Quilting in the Rain Let your creativity rain! what I mean 😉 In fact, I am typing this with a 4-month butterball on my lap, real time! So sorry in advance for any errors…. 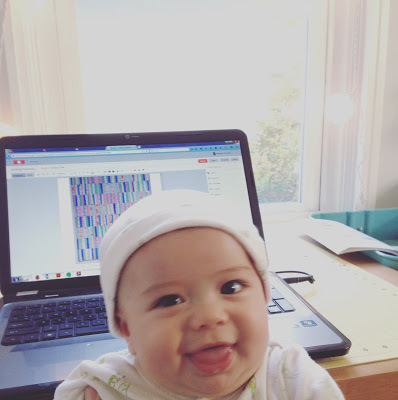 I’ve been quiet lately being that we just moved houses and I had a baby 4 months ago…However, I have been a busy bee! I made the above Playful Irish Chain quilt over the Summer and finished it just weeks after giving birth…it was a crazy Summer! 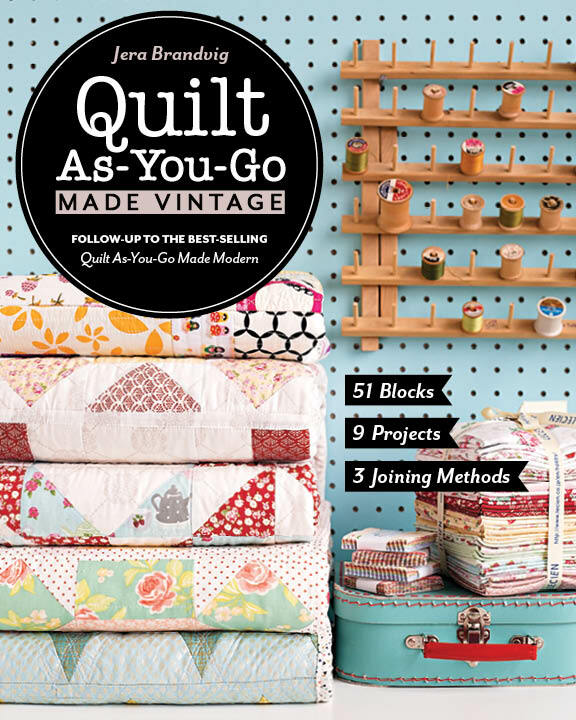 I am excited to say that the pattern (with quilt kits available!) 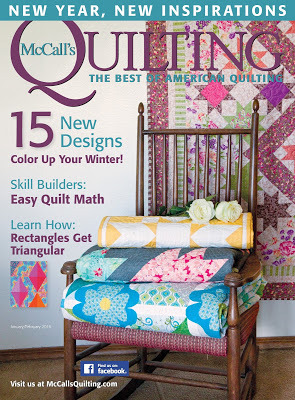 is finally published in the January/February 2016 issue of McCall’s Quilting Magazine! This issue is available for purchase now online HERE, and will be on shelves at your local newsstands and craft stores by November 24th. 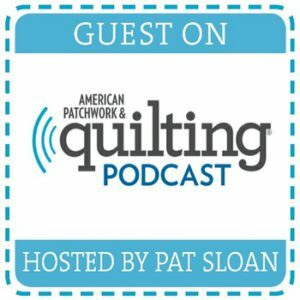 Also, I want to mention that the amazing long arm quilting was done by my friend Monica at The West Seattle fabric company – she does long arm services and accepts online shipments too! She did a wonderful job on my quilt. 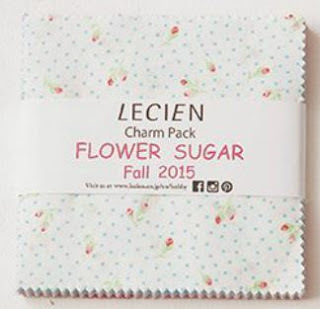 The fabrics I used are Flower Sugar by Lecien Fabrics. 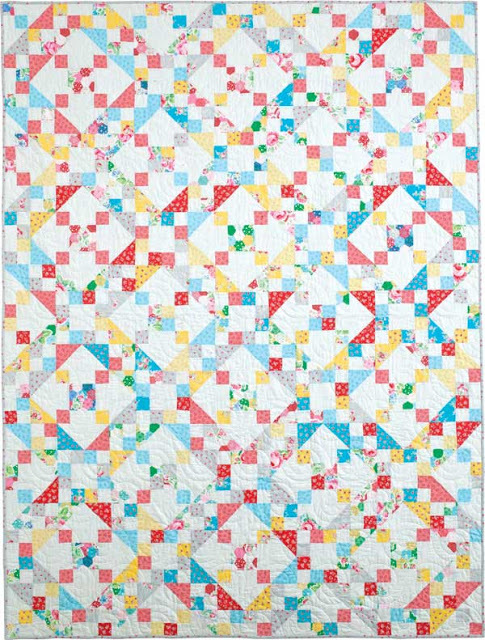 As noted above, it is a charm pack friendly pattern so the quilt kit comes with a bunch of pre-cut 5″ squares so you can start quilting right away. 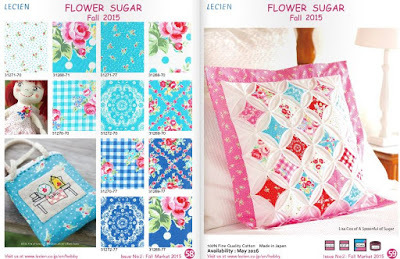 Here are more photos of the Flower Sugar line from Lecien’s quilt market catalog. 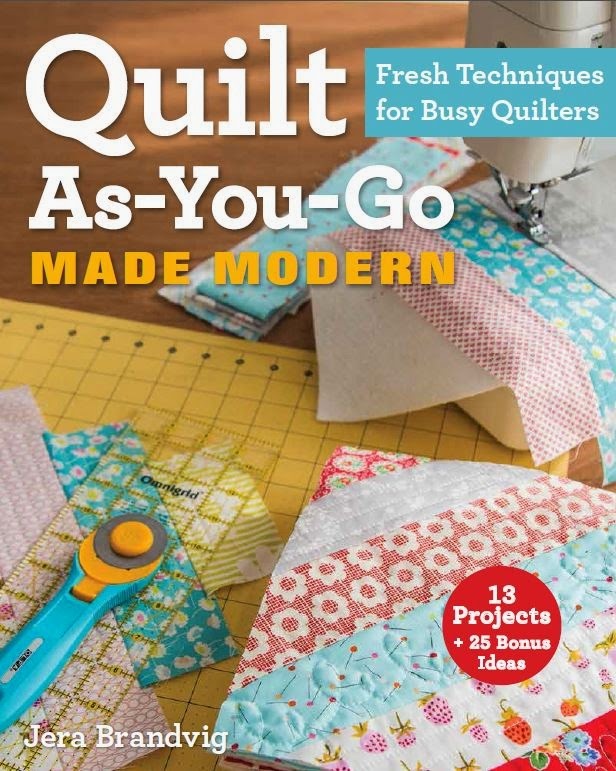 Also, I am starting on my second Quilt As-You-Go book! It’s hard to believe that this month marks one year of my first book being out! I wouldn’t be doing book number 2 if it wasn’t for all of your support on my first so a sincere thank you, from the bottom of my heart. I listened to all your reviews and the best is yet to come with my next book! So…I started this post around 1PM…it’s now 11PM…haha! Like I said, I am diagnosed with a thing called “children” 😉 and I’m loving every single moment of it, even if it means baggy eyes and late night quilting sessions. Thank you for being here and reading me, despite my lack of posts recently. I hope you have an awesome weekend! News from my Neglected Blog! ♥️ Jera, it is so great to hear from you. 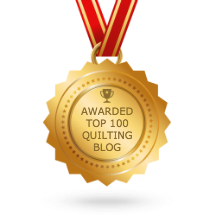 You have been busy and the sewing and creativity will keep you sane, right? They are a treasure. Perhaps our greatest achievement in life. 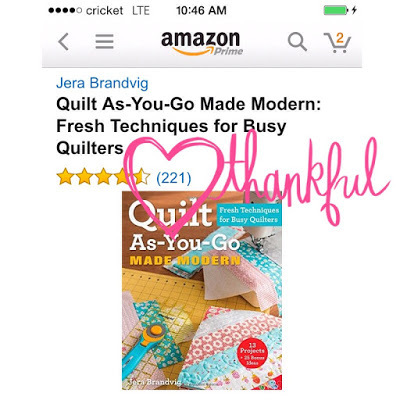 I love the quilts you shared here. I want to make the Playful Irish. So excited for you, Jera!! Sounds like your life has been very full, and with good things! Your Playful Irish Chain is beautiful! And to be featured in a national magazine – amazing, and well deserved!!! Welcome back, Jera. I was wondering where you were. 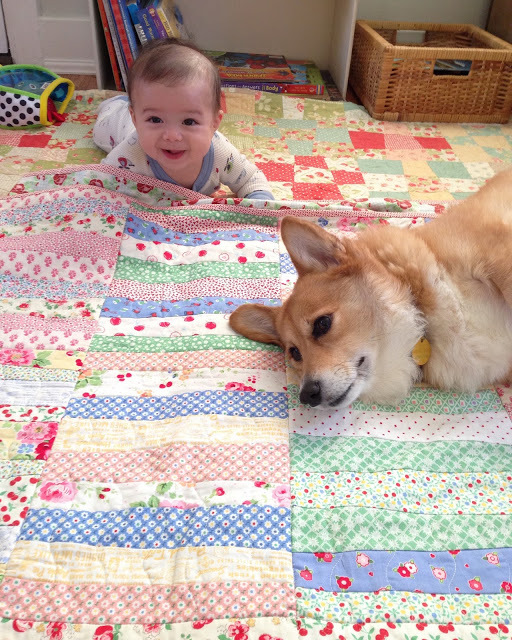 Lovely quilt with baby and Paige(right name I hope). Congrats on the magazine. Glad your family is well. Looking forward to your new book! Jera, looks like you've been a busy girl. I'm glad you're taking the time to enjoy your little ones. Your Irish Chain quilt is beautiful- thanks for sharing! Nice blog.Thanks a lot for sharing. You HAVE been busy. Your baby is ADORABLE!!! I look forward to reading your next book. Wow! 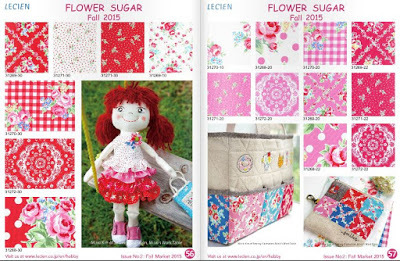 This is a very wonderful Fabrics and Great advice! I am really enjoyed to read this post and all comments. A good news for all. Up to 85% Off! The Eades Discount Wallpaper and Fabric Shopping System is now Online! hat a little cutey you have, awww, baby and dog, awwww!! Love both!!! Great tuition , well done!! Why do you call this irish chain? This is a Jacobs ladder pattern. 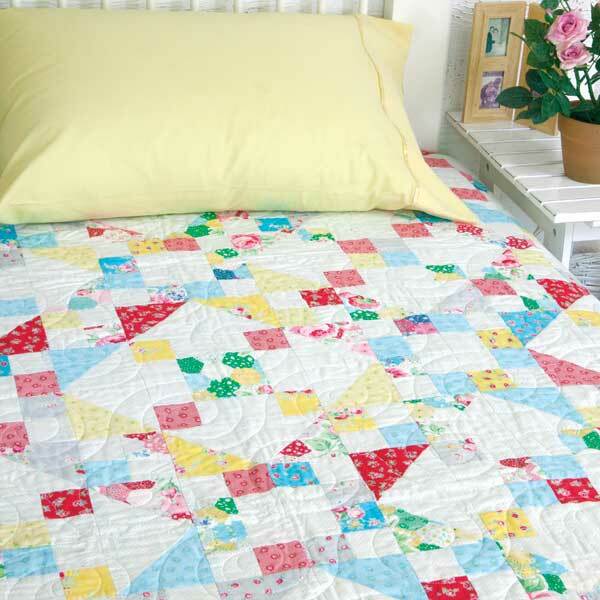 There’s nothing irish chain about this quilt. It’s lovely, but you have your patterns mixed up. Irish chain is only patchwork. Jacobs ladder is patchwork (4 patch) and half square tiangles. 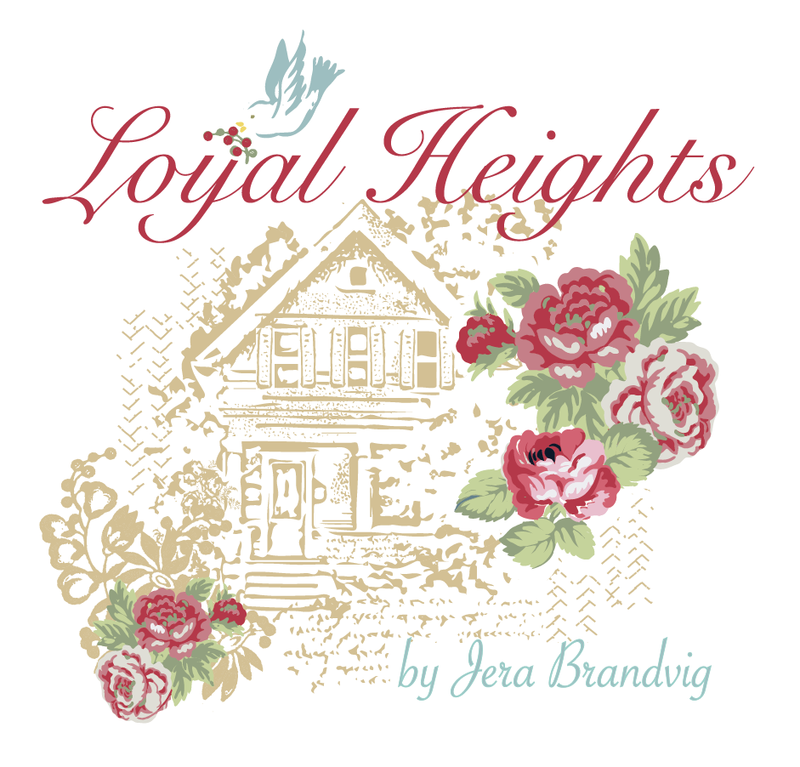 My 4th collection, Loyal Heights, debuts at Fall Quilt Market. Available in stores Spring 2019. 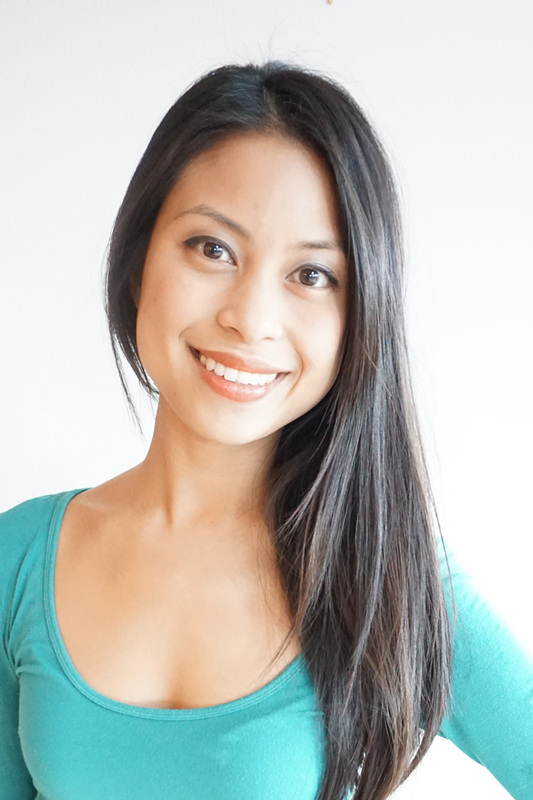 Click above to listen to my interview (episode #357) where I talk about my latest book. © 2016 Quilting in the Rain | All Rights Reserved.